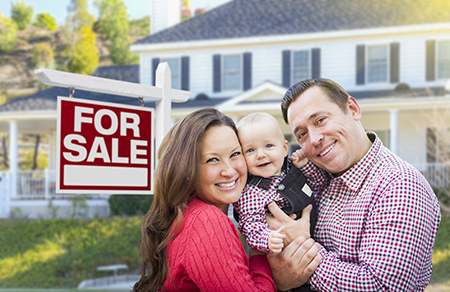 Every real estate agent represents buyers but only experienced, knowledgeable and successful agents regularly sell homes on behalf of their clients. I have been a top selling South Jersey real estate agent for over 10 years. My listings move quickly because I spend the time, money and effort to make sure my clientele sells their properties quickly and at the best possible price. I even have my listings staged and cleaned prior to showing them. I believe that this extra effort is what distinguishes me among my peers. As a South Jersey real estate agent representing the seller, I present a full marketing package. I will do a first time consultation to introduce myself, and the services I offer. I will give you a free market analysis of your property. It will give you the most up to date market conditions. My marketing package contains staging, cleaning, a list of vendors to get the home “show ready”. The marketing also includes professional photographer, Internet visibility, videos, magazine print work, just listed and just sold postcards. I will negotiate for you and make it a painless process.